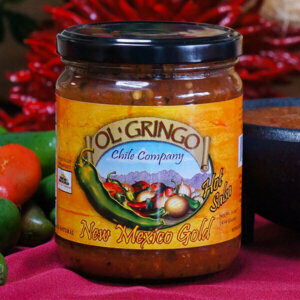 This salsa was developed by Hatch chile farmer Jimmy Lytle, whose father developed the Big Jim chile. 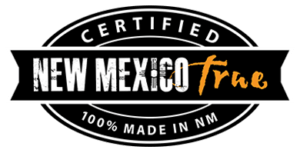 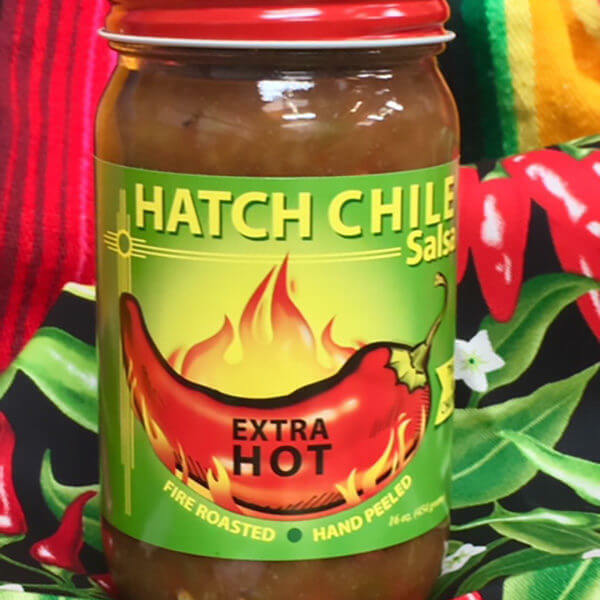 Packed into every jar is not only authentic Hatch Green Chile – and lots of it – but generations of chile farming and production history through one of the premier Hatch chile farming families. 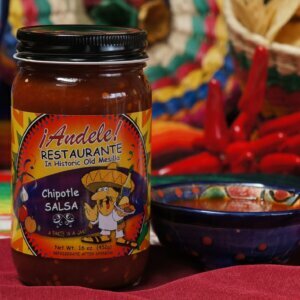 Ingredients: Hatch Valley Green Chile, Tomatoes (Tomatoes, Tomato Juice, Salt, Calcium Chloride, Citric Acid), Water, Onion, Salt, Garlic, Sugar, and Citric Acid.